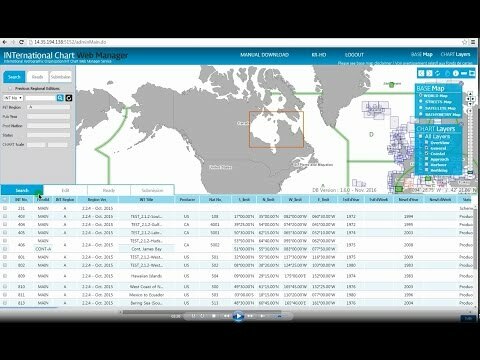 Introduction of the INT chart web s..
International hydrographic Organization (IHO) has built a da..
Category B Hydrographic Survey Programme will be held at KHOA, Busan, ROK, from 16 July to 30 November 2018. Funding we provide is available for up to seven participants. Funding support will cover a .. 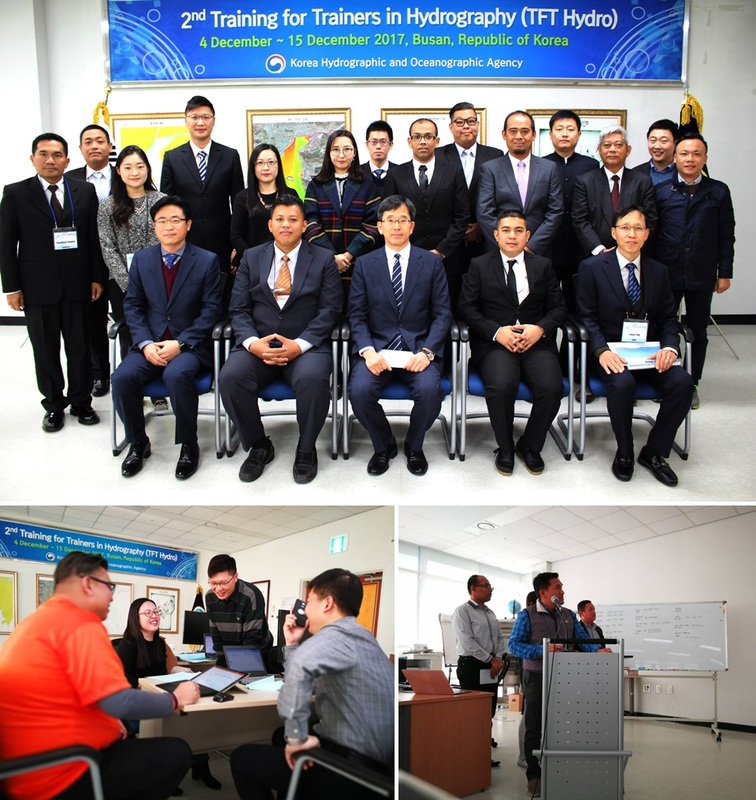 The Korea Hydrographic and Oceanographic Agency (KHOA) hosted the 2nd East Asia Hydrographic Commission Training for Trainers in Hydrography (EAHC TFT) from 4 to 15 December 2017 at the Training, Rese..
1. 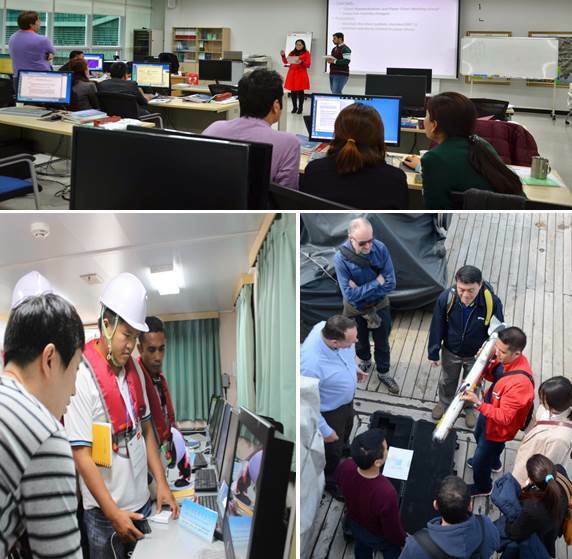 As part of the 2017 IHO Capacity Building Programme, we are pleased to announce that the 2nd EAHC Training for Trainers in Hydrography (TFT Hydro) will be hosted by the Korea Hydrographic and Oceanographic Agency and will be conducted at Training Research and Dev..
Our TRDC e-learning welcomes you to our center, electronic charts online education, and human resource development and training focused on creativeness. 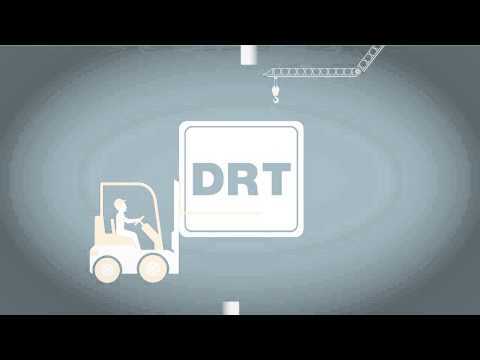 A guide to use TRDC online services.